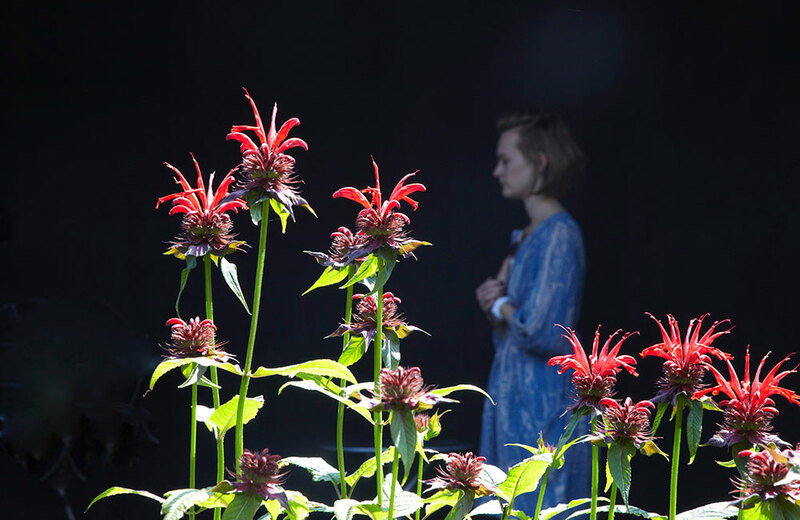 Mervyn O’Gorman, a famous British engineer, was also one of the pioneers of colour photography. 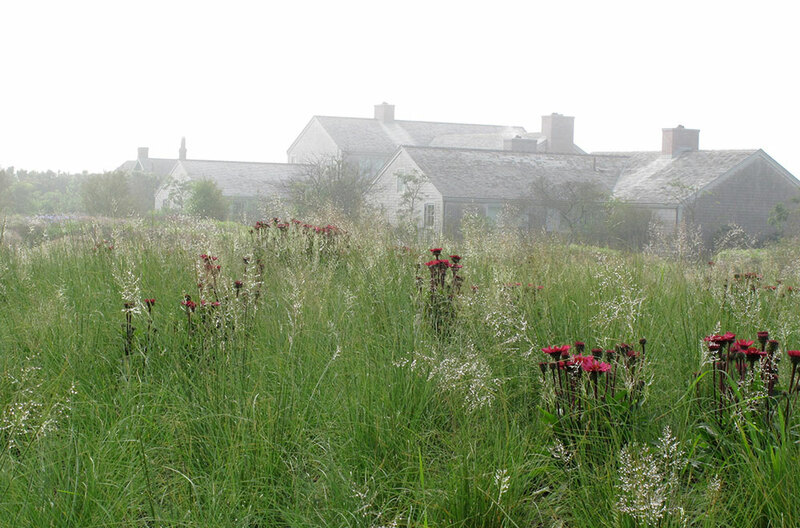 These images, taken in 1913, show one of his daughters Christina on a beach in Dorset and mingling with the plants in a beautiful garden. 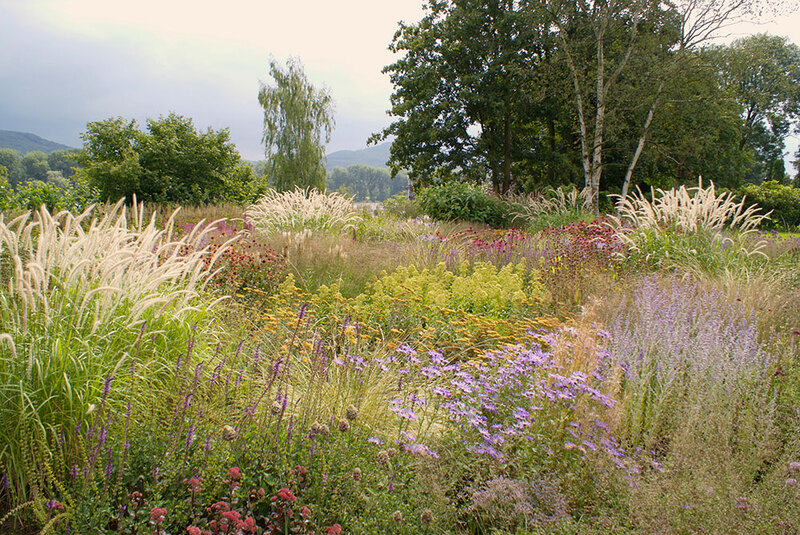 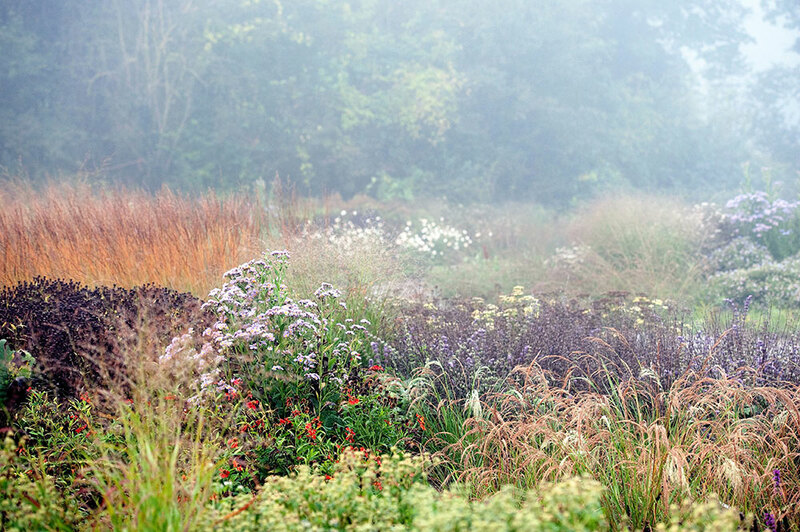 Oudolf is a garden design maestro. 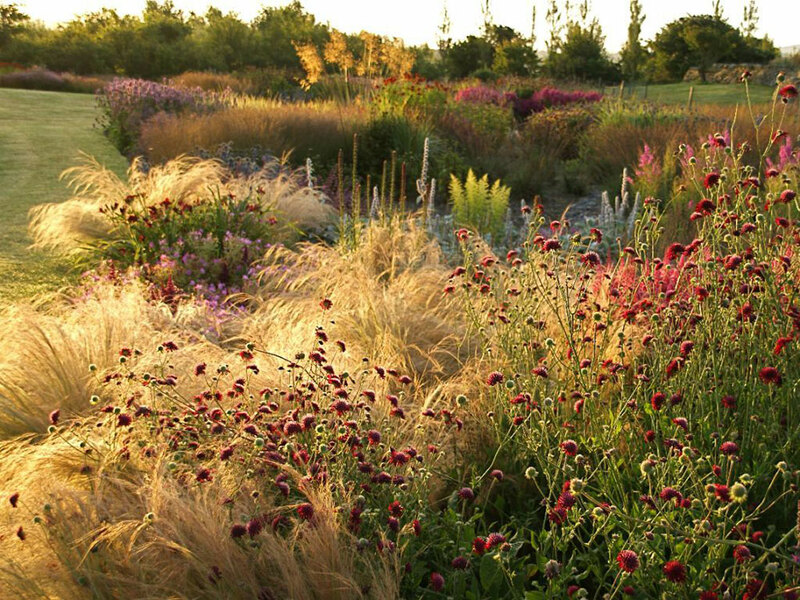 His incredibly distinct planting style is so beautifully balanced along with being so aware and in harmony with all the seasons. 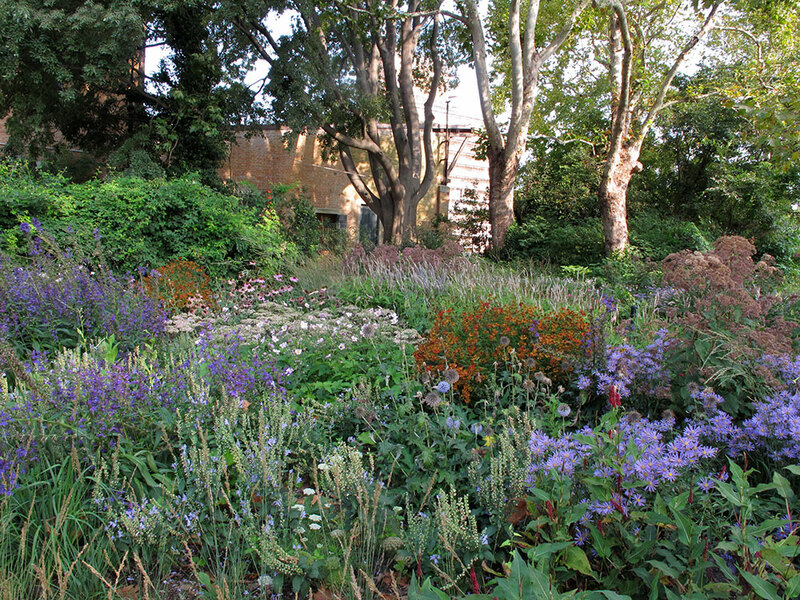 Some of his more well known gardens include New York’s High Line and the 2011 Serpentine Galley courtyard in the UK. 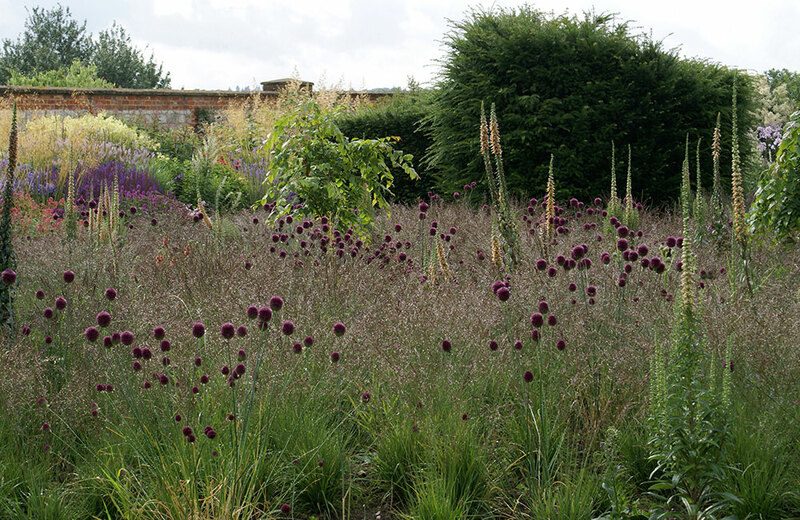 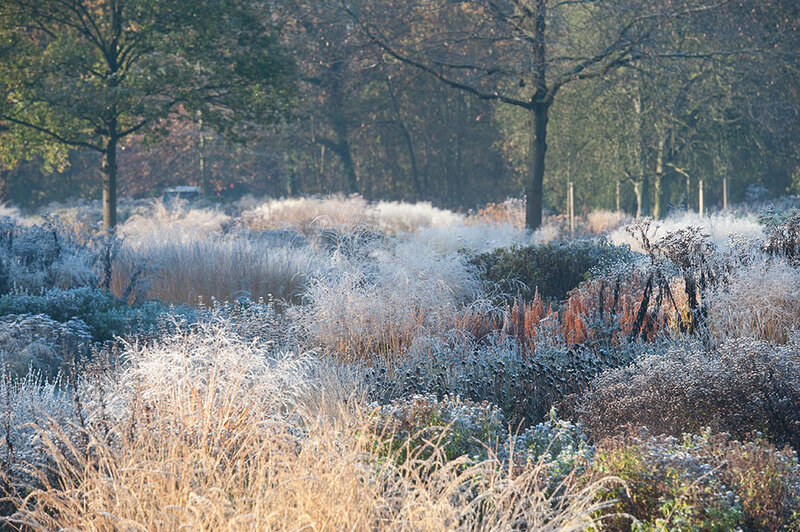 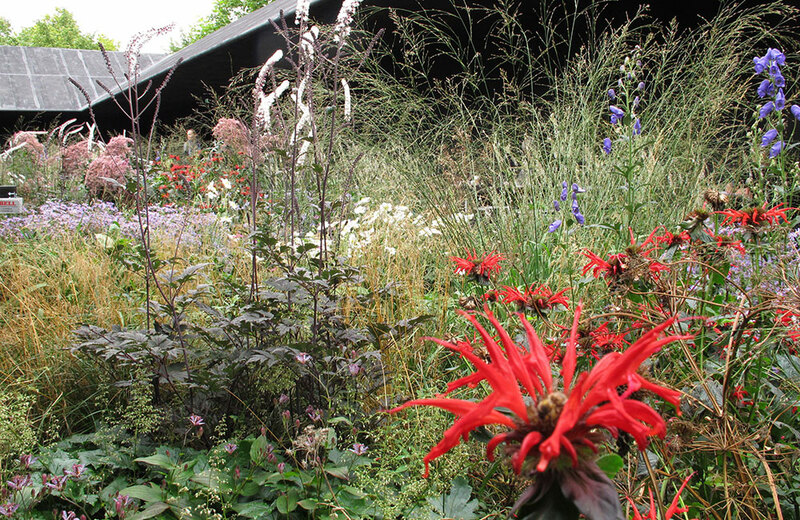 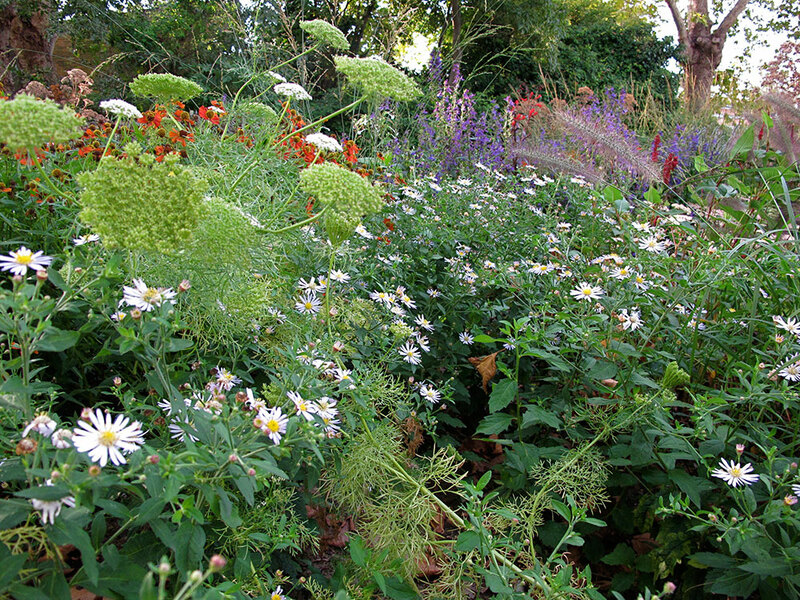 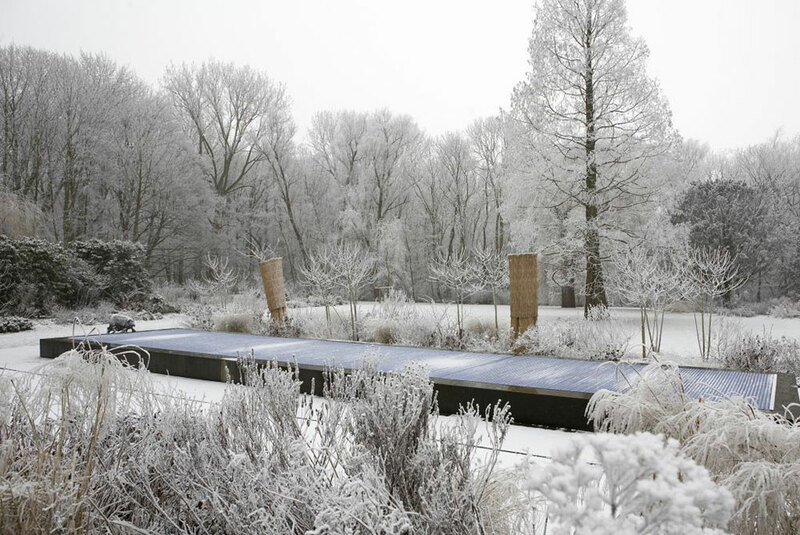 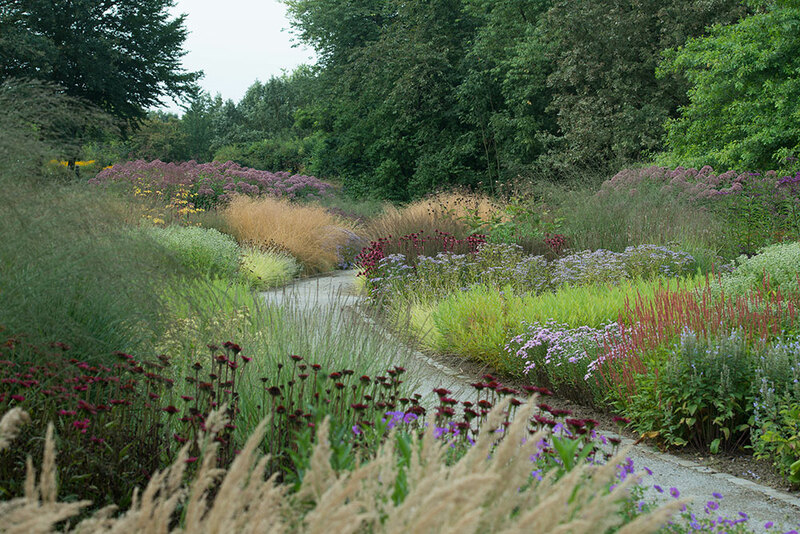 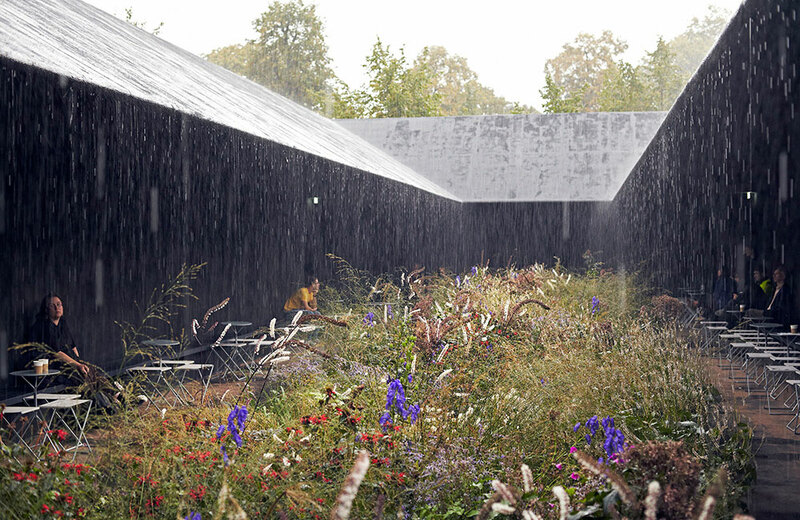 All images via Piet Oudolf.